The Mason dining chair with timber arms is made from the finest materials to ensure you are seated in supreme comfort. It's classic, sophisticated design makes it an elegant option for your dining setting. Price for this chair starts at $695 in a $29pm fabric. 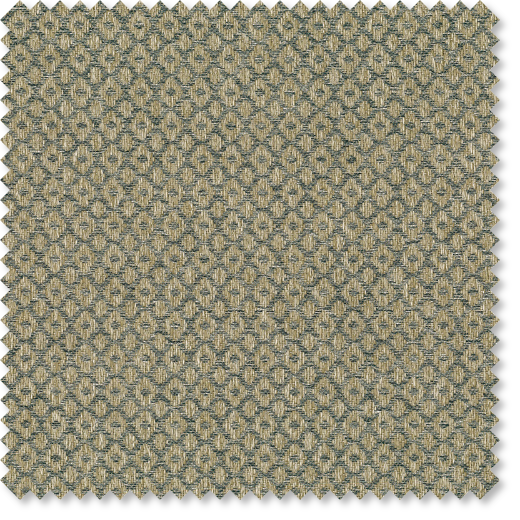 Fabric: Warwick Clarence Fabric (colour pictured: Cascade) - P.O.A.